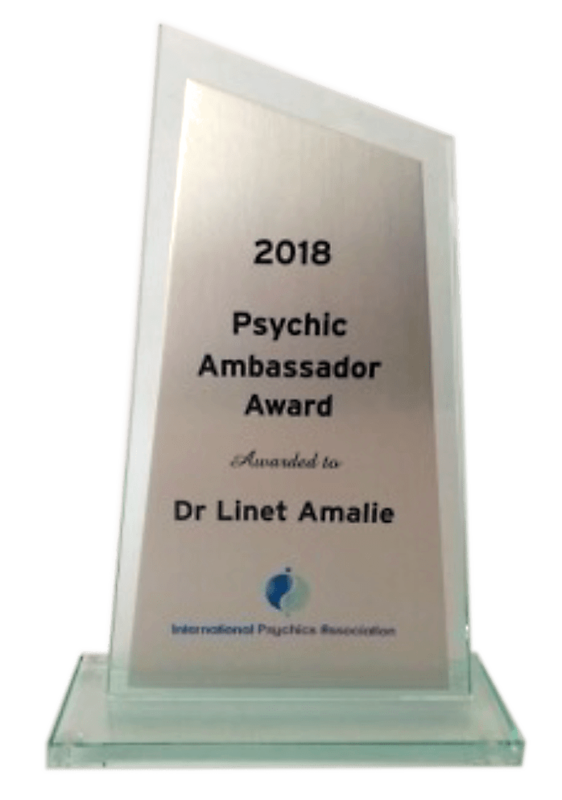 Welcome to the new home of Dr Linet… Please choose what you are drawn to. I encourage you to take advantage of the many free products and downloads on offer. Nothing in the future is set in concrete and it is up to the individual to embrace the changes that can occur and learn from these as they happen.